The scene - the heart of a runway nuclear reactor. 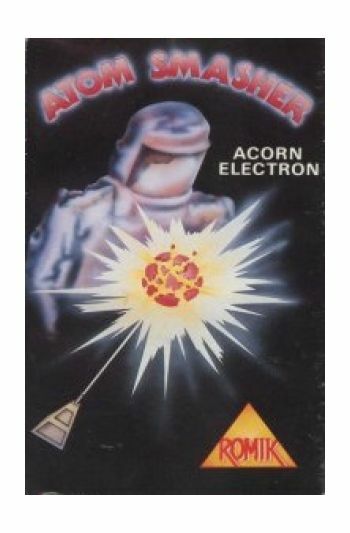 To delay meltdown you must shoot the protons with your remote controlled super laser. Each time that you shoot a proton, an extra electron is released. 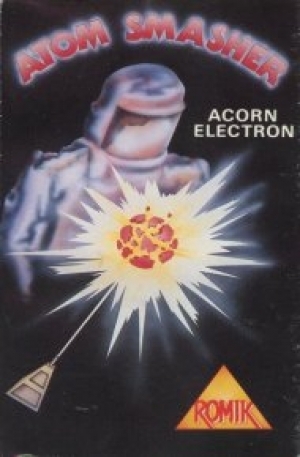 If you shoot an electron you speed up the impending meltdown. There are 9 skill levels.Instructions on inlay card.